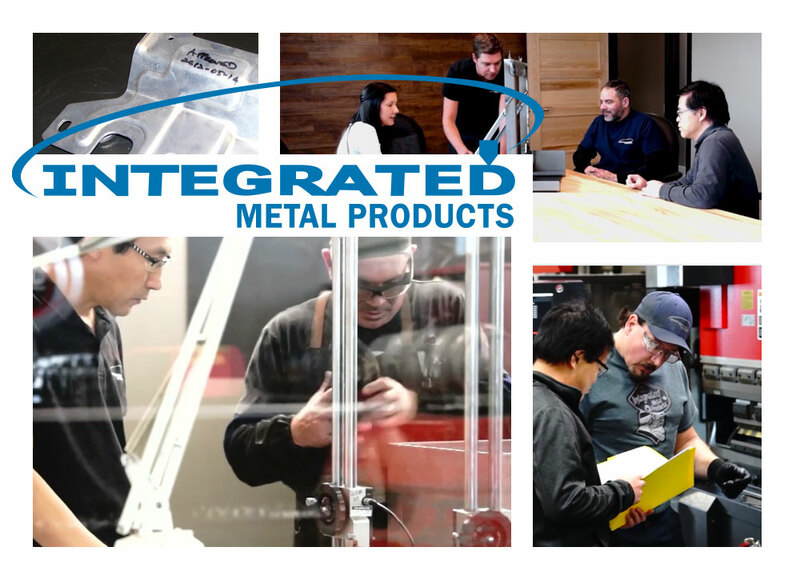 Integrated Metal Products is an advanced, technically progressive full service contract manufacturer of precision fabricated metal components. We have become an industry leader with the proven expertise to make your product from initial design, through prototyping and on to full production. 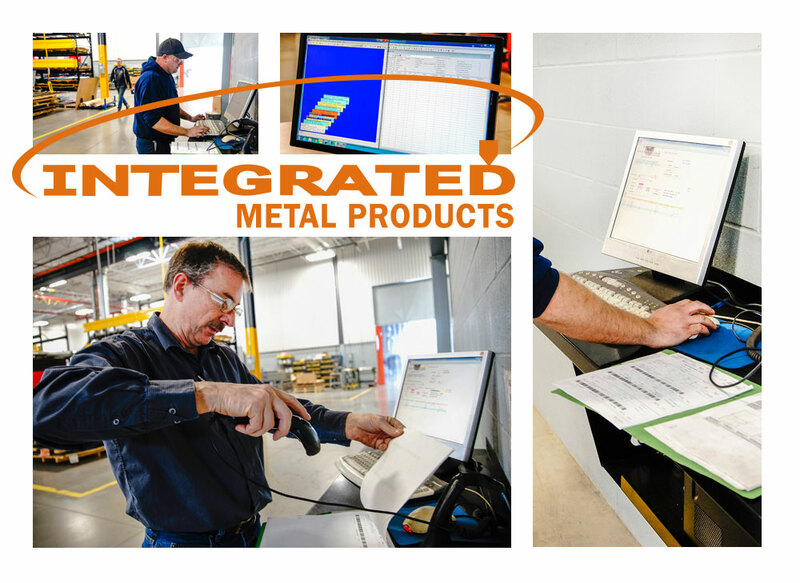 Integrated Metal Products takes quality assurance very seriously. 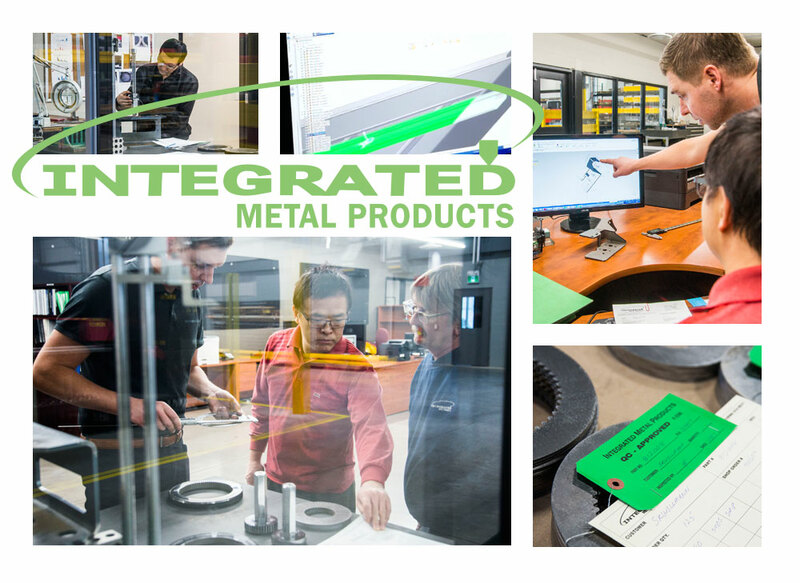 We are ISO 9001:2015 certified, qualified with the Canadian Welding Bureau, and certified under the Canadian Controlled Goods Program for national defence and security applications. Click on the certification logos above to view our certificates. With our MRP system every process and procedure on a project is tracked, measured and recorded by our MRP software system – right from when the order is accepted, through design, engineering, production, assembly and delivery. The MRP system is the key that enables us to effectively project-manage and to respond to our customer’s needs for accurate and timely communications. Our MRP system also allows us to put an existing archived project back into production very quickly. This means that our customers experience minimal disruptions to their order timelines. Our mechanical design and engineering expertise allows us to streamline product development from initial concept through to production launch. Our focus is always on improved quality, enhanced manufacturability and reduced production and supply chain costs. Our prototype models are created using a systems development method (SDM) in which an early approximation of the final product is built, tested, and reworked as necessary until an acceptable prototype is finally achieved. Solving problems and finding solutions quickly is ingrained in our culture – that takes honesty and transparency throughout our organization. We strive to understand our client’s needs, and build strong, long-term business relationships based on capability, integrity and trust. 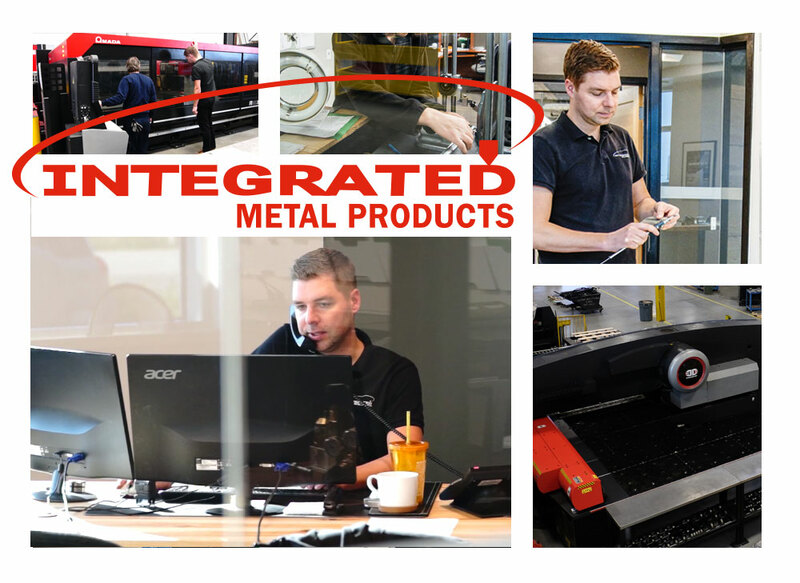 Our world-class, purpose-built facility is equipped with some of the most up-to-date automated manufacturing equipment and technology of any plant in North America. Our advanced manufacturing technologies, state-of-the-art CNC equipment and automated systems enable us to provide flexible and responsive manufacturing for a diverse range of industries. 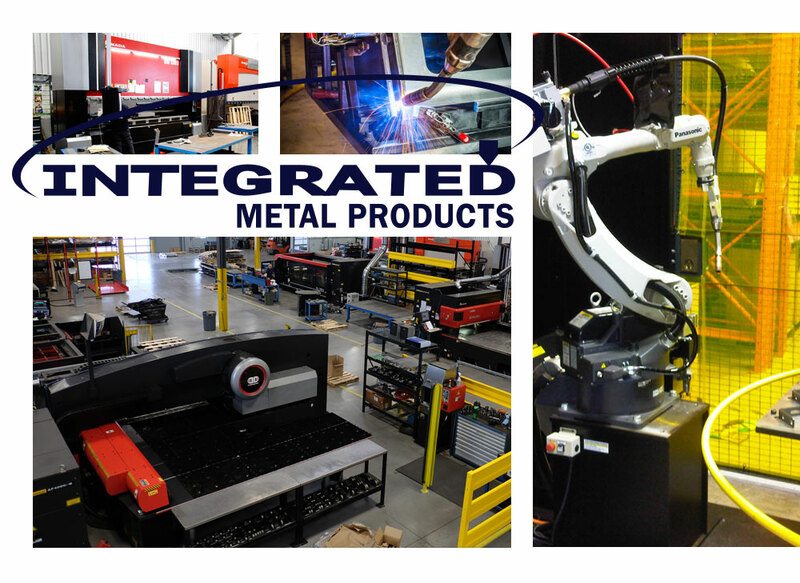 Our equipment includes: CNC Laser Cutters, CNC Brake Formers and Robotic Welding Stations. We are proud to announce the addition of our new high-efficiency Amada LCG3015 laser cutter, the ultimate in speed and capacity. Our state-of-the art equipment is always kept current and ensures excellent quality and competitive manufacturing costs. Our finishing solutions offer protection such as abrasion, corrosion and UV resistance along with adding attractiveness. 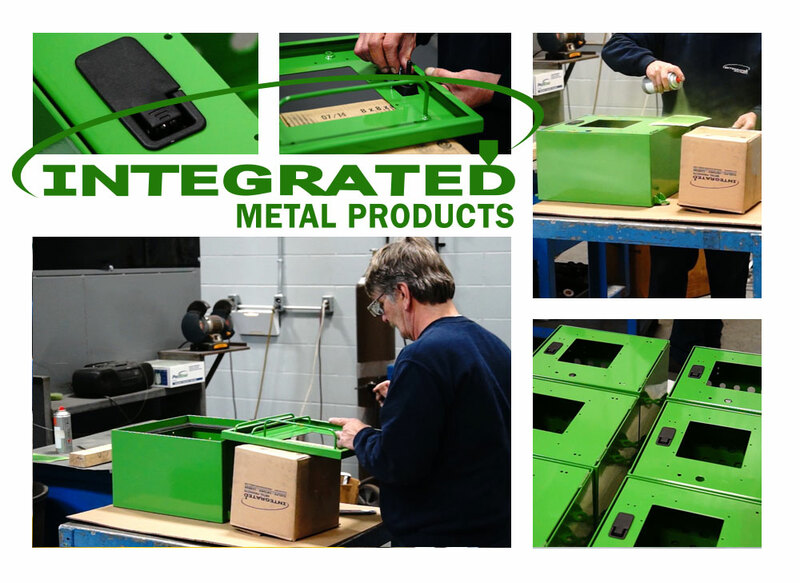 With our assembly and integration capabilities customers can rapidly advance their precision metal products through to completion by outsourcing their assembly and integration requirements to Integrated Metal Products. 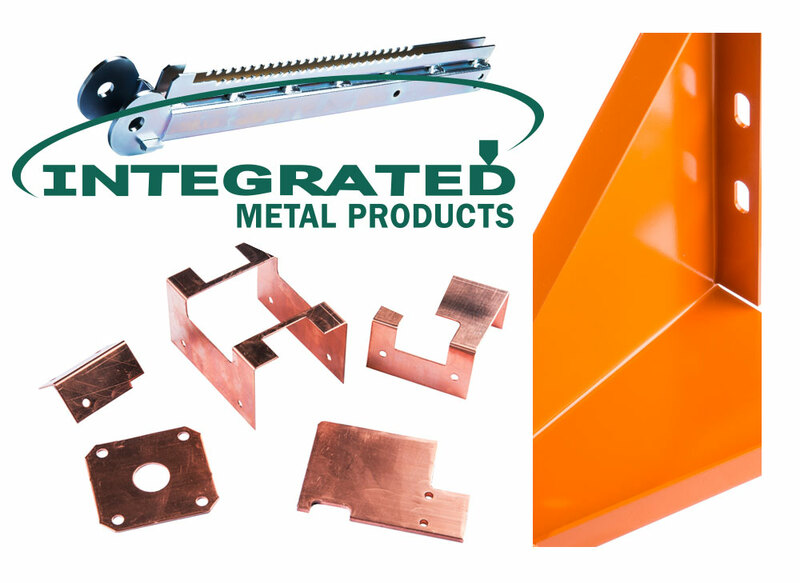 Since 1987 IMP has been manufacturing components for original equipment manufacturers, aftermarket manufacturers and engineering firms. IMP combines administration, engineering, prototyping, production, assembly, quality control and logistics all under one roof. This allows us to provide a seamless customer experience by controlling costs, maximizing production capacity, maintaining quality and ensuring on-time delivery. 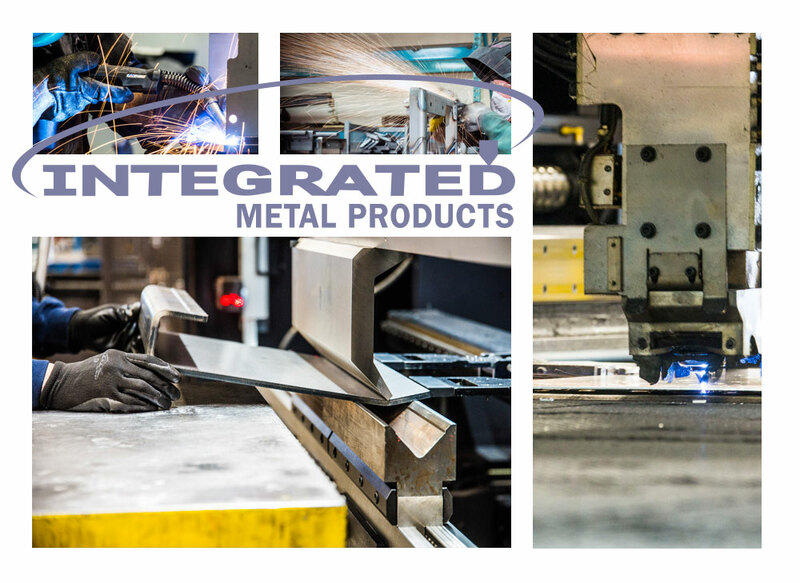 Our world-class, purpose-built facility is equipped with some of the most up-to-date automated manufacturing equipment and technology of any plant in North America. Our advanced manufacturing technologies, state-of-the-art CNC equipment and automated systems enable us to provide flexible and responsive manufacturing for a diverse range of industries.